Aside from the price, the biggest change here has to be in terms of battery. 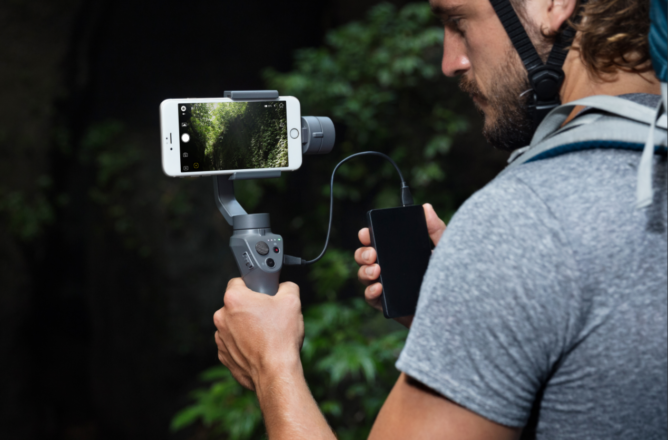 Whereas the original Osmo Mobile offered between 3 and 4.5 hours of shooting time out of its removable 980mAh battery, DJI opted for an internal 2600mAh unit this time around with a whopping 15 hours of battery life. That's a massive improvement, and one that will likely make owners miss the removable aspect a lot less. 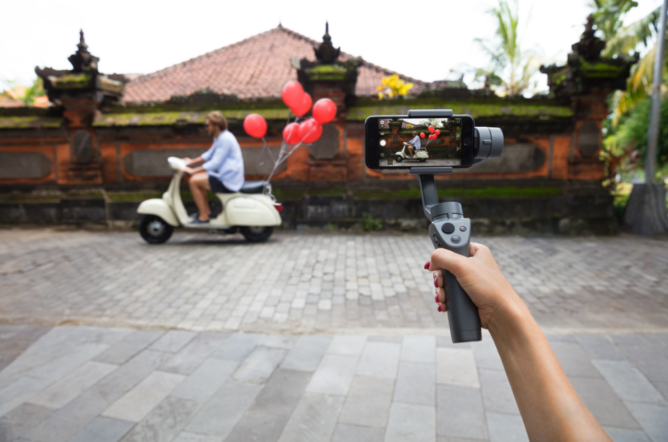 Even with the larger battery, the Osmo Mobile 2 is a bit lighter than its predecessor at 485g, and it's more easily foldable. 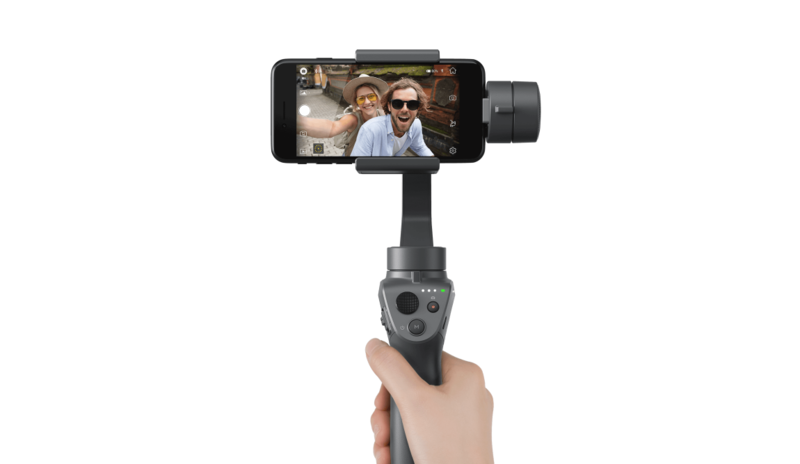 The Osmo Mobile 2 also allows for easier shooting in portrait mode, which is unfortunate for those of us who have been advocating against it. Hopefully, those that take advantage of the new $129 price and upgraded battery life won't use this stabilizer for evil like that. 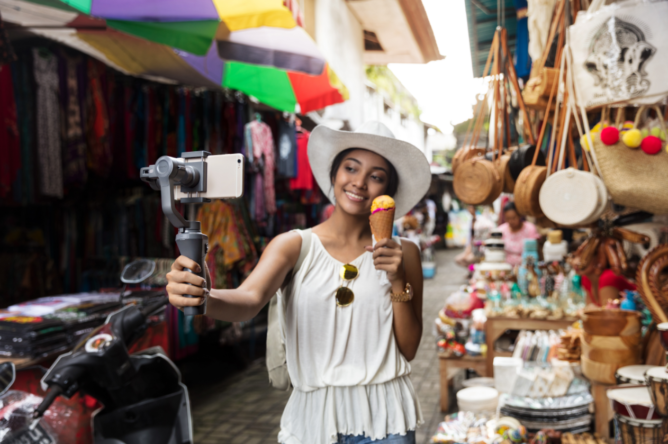 Features like ActiveTrack, Motionlapse, and Zoom Control are on board as well. Pre-orders start January 23rd, but only through Apple initially. Even the larger phones out today, like the Pixel 2 XL and Galaxy Note8, should be supported. A wide launch is expected sometime in February.